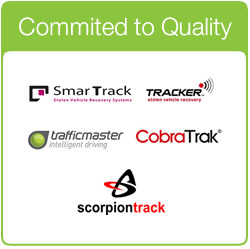 We are Trackerfit Ltd: a mobile installer of industry-approved stolen car trackers for a whole range of vehicles. 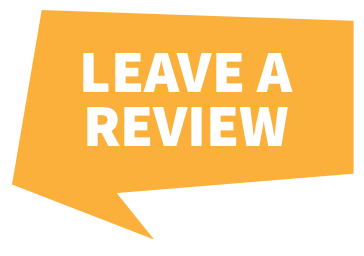 With fully-qualified engineers, more than 25 years' experience in the industry and a comprehensive range of tracking devices, we offer nothing but the very best customer service. We also know that many of our customers lead busy lives, which is why we are completely mobile. Whether you are at home, at work or at the dealership, our approved engineers will come to you to fit your car trackers or other stolen vehicle tracker. Here at Trackerfit, we are dedicated to keeping your vehicle as safe as it could possibly be. 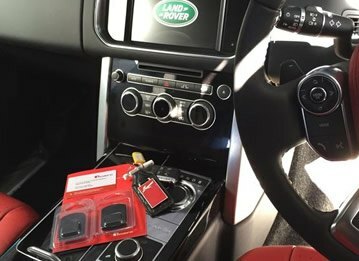 As well as coming recommended by the likes of BMW, Audi, Ferarri and Maserati, our Thatcham-approved stolen vehicle trackers utilise innovative GPS and GSM technology to recover an astonishing number of cars. In fact, last year*, Trackstar car trackers recovered a total value of £1,082,062 BMWs alone. 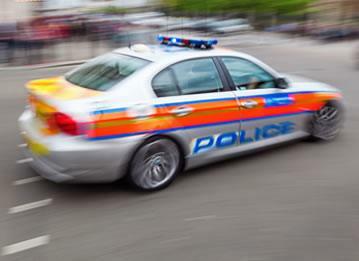 We are pleased to offer stolen vehicle trackers with a choice of subscription options. 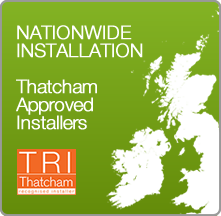 Not only that, but all installs are tailored to your specific vehicle, and carry a full 12 month warranty. 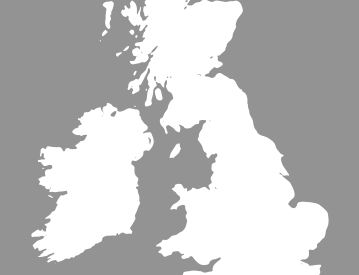 Manufacturer's warranties are maintained even after our work is carried out, and you will receive an M.E.S.F. certificate to prove that the installation has been completed to the M.E.S.F. code of practice, to the very best standards. 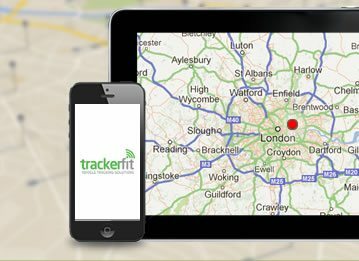 If you aren't sure which stolen vehicle tracker is for you, or you would like to know more about how Trackerfit and our products work, get in touch with our friendly team. We are on hand to answer any of your burning questions, and offer invaluable advice about our complete range of tracking devices.